Since the start of 2017 there have been 2,345 cases of measles flagged in Greece. Primarily affecting nationals in the country’s south, of the cases reported, 1,390 were confirmed by a laboratory of which 797 were considered to be cases meeting the clinical criteria, reports Outbreak News Today. Amongst the laboratory confirmed cases there have been two deaths, the first an 11-month-old infant and the second a 17-year-old, both of which were children from the Roma community who had not been vaccinated. 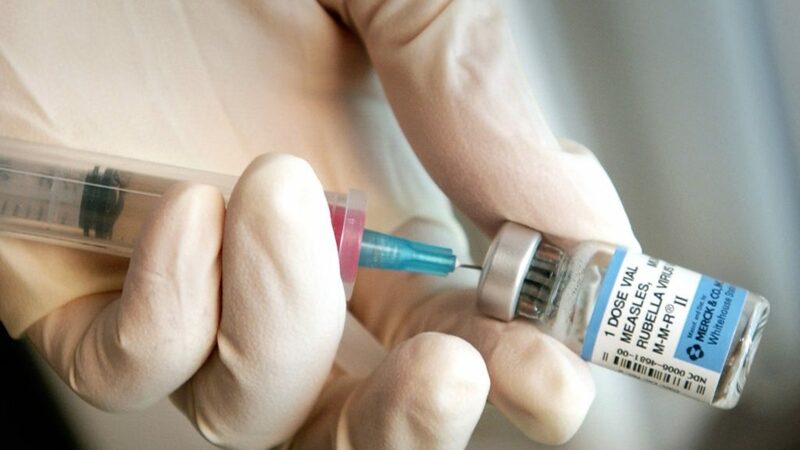 Also making up a large part of those affected are Greeks aged between 25 and 44 who were either not vaccinated or had been only partly vaccinated, among them health professionals. Meanwhile Greek health officials expect additional cases to be confirmed by the laboratory in the near future with the threat of spreading to other areas of Greece. Between 2016 and 2018 there were over 20,000 measles cases reported across Europe, 57 of which have resulted in death. People of all ages are advised to been vaccinated against measles, mumps and rubella, with those born after 1970 given two doses.